Entrepreneur, Craig Duswalt is the creator of the RockStar System For Success – How to Achieve RockStar Status in Your Industry. Craig’s background includes touring with Guns N’ Roses, as Axl Rose’s personal manager, and Air Supply, as the band’s personal assistant. In his presentations, Craig shares numerous stories of his days with Guns N’ Roses and Air Supply, and behind-the-scenes encounters with some of the biggest names in entertainment; people like Bono, U2, Metallica, Queen, Kurt Cobain, Steven Tyler, Liz Taylor, Liza Minnelli, George Michael, David Bowie, Annie Lennox, Robert Plant, Elton John, Gianni Versace, Rolling Stones, Nine Inch Nails, Dave Navarro, Rick Springfield, Eddie Money, Michael Hutchense, and a bunch more. One of the events that changed Craig’s life forever was when he had to become a caregiver to his beautiful wife, Natasha Duswalt, as she discovered that she had cancer. Hear their moving and inspirational story of how they survived (and beat) this tragic event that threatened their family of five. Natasha may be on line as well to answer your questions. Call in at (213) 943-3630 on Wednesday, June 25, at noon, PST. You won’t want to miss this dynamic interview! 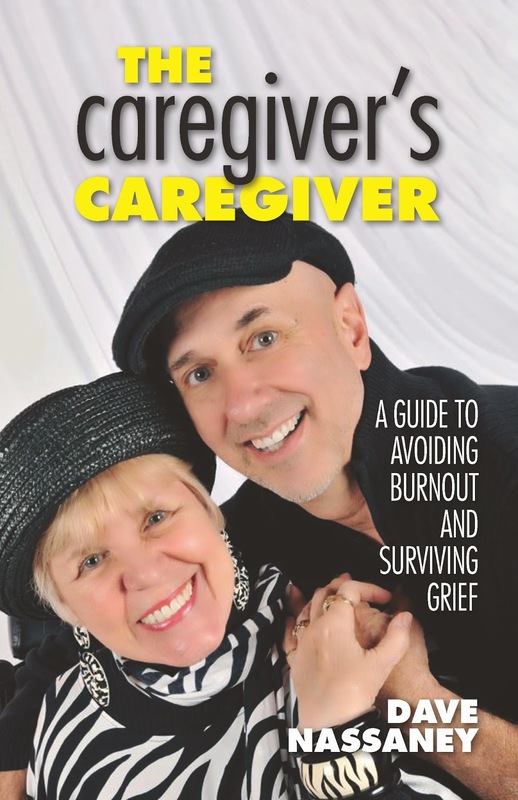 Join Dave Nassaney, The Caregiver’s Caregiver, author of numerous articles and books, speaker, life coach, and radio talk-show host for caregivers who are burned out, but his most important role is being a caregiver to his lovely wife, Charlene. 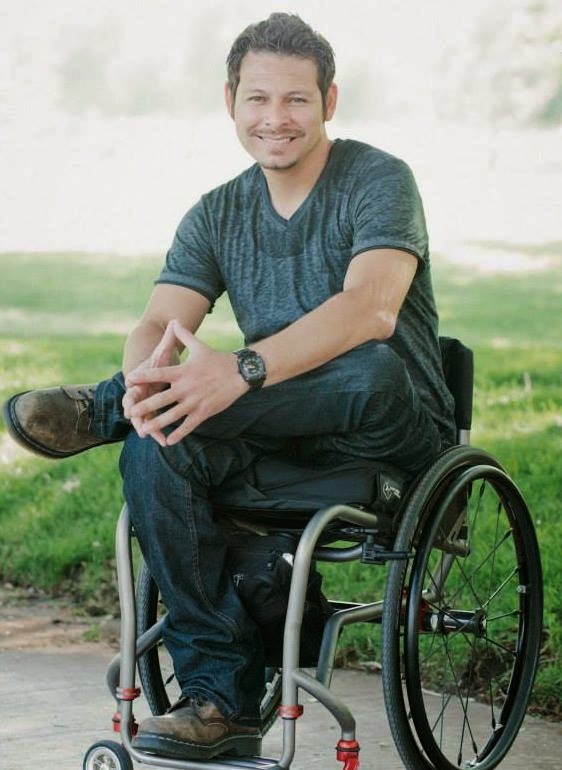 His radio show is designed to teach caregivers how to take care of themselves FIRST. Unless they learn this, they will most likely suffer burnout and become as helpless as the person they are caring for. Tune in every Wednesday at noon, PST (re-broadcast on Saturdays at 3:30pm PST) for interviews with experts in the caregiving field, as they discuss topics of great interest to caregivers, which will help them to avoid burnout and survive grief.